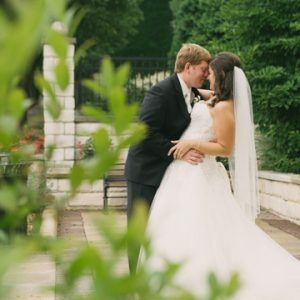 “We LOVED working with Gina & Tony for our wedding photography! First and foremost, their pictures are awesome and the quality speaks for itself! 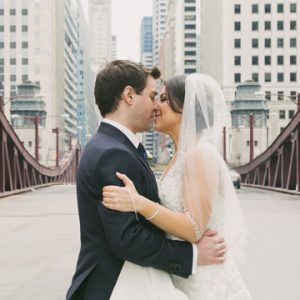 See more reviews on Wedding Wire! See more reviews on The Knot!